A variety of beautiful Lace Paper Doilies are practical, protecting your tableware and absorbing any extra moisture or oil to keep the treats looking their best. 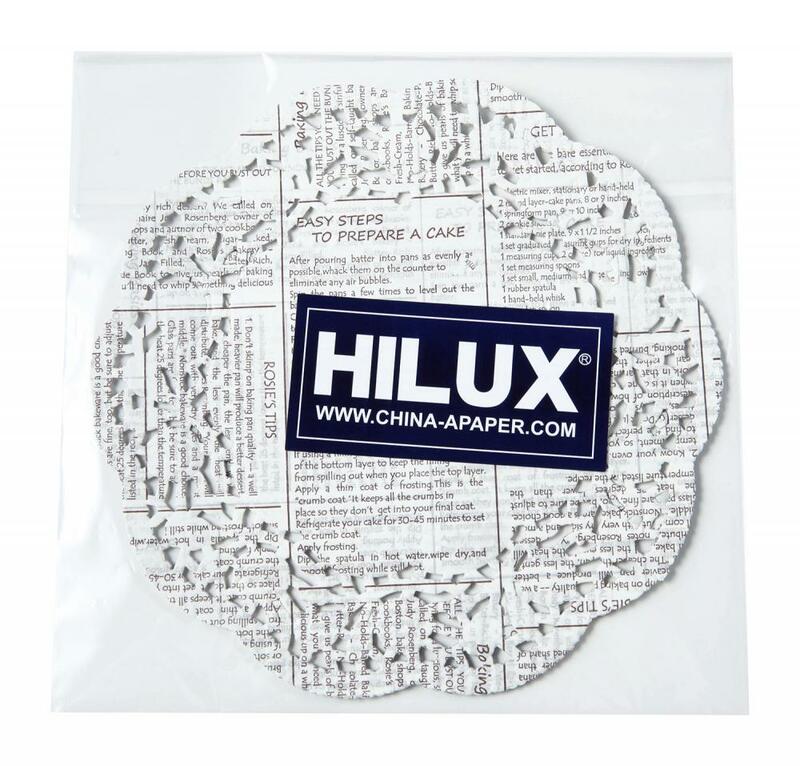 Paper Doily with Poly-bag Package were made of white kraft paper 35gsm, which are suitable for dairy use or restaurant. 1.We feature happy birthday to you greetings around the doilies. 2.Our new design newspaper series is very popular with the majority of guests. 3. Our products use environmentally friendly ink to print, ensuring there isn't unpleasant smell. Looking for ideal Lace Disposable Doilies Manufacturer & supplier ? We have a wide selection at great prices to help you get creative. 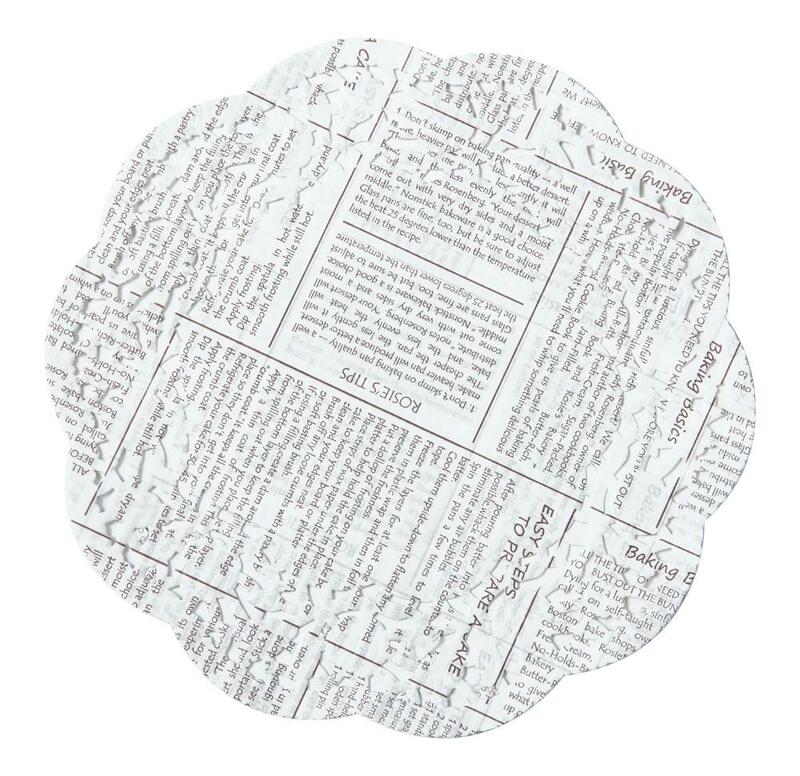 All the Newspaper Sizes Kraft Paper Doily are quality guaranteed. We are China Origin Factory of Round Lace Paper Doilies. If you have any question, please feel free to contact us.